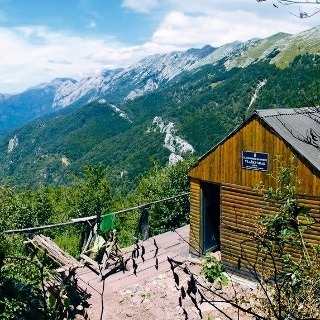 Mountain shelter Struge is located in the central part of the area of Struge, approx. 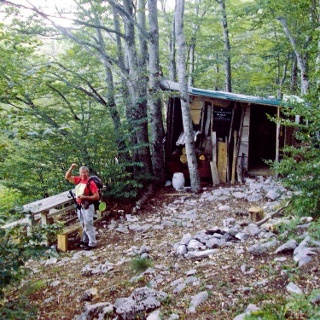 10 minutes of hiking away from the water well of Marasovac. 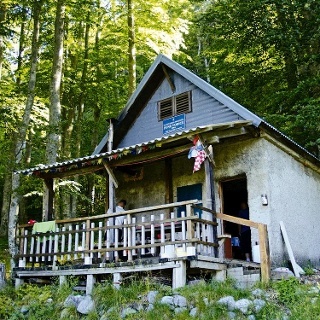 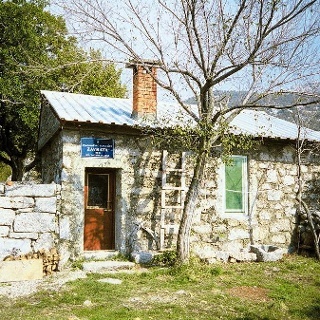 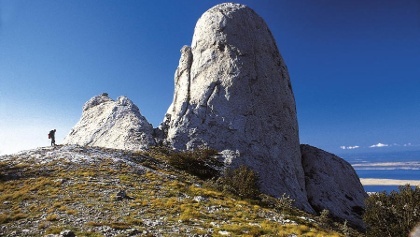 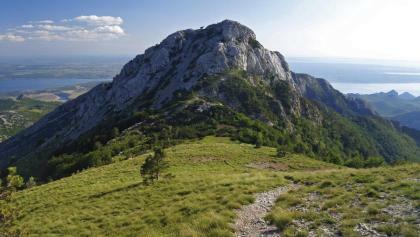 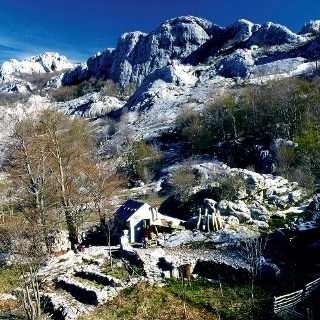 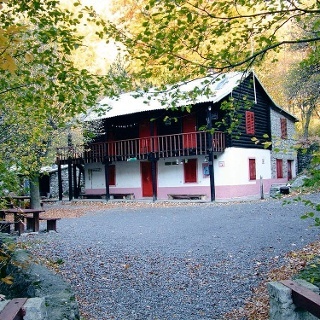 This wooden bungalow has been adapted for hiking purposes by members of the mountaineering society HPD Paklenica from Zadar. 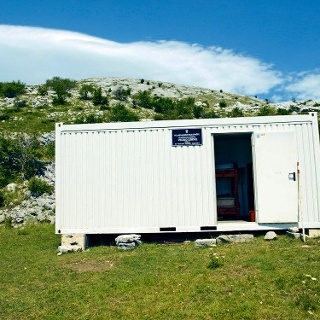 The water is obtained from the Marasovac water well.